As they say, an image is worth a thousand words, and without them, you’ll not only lose out on SEO but your users will get bored and bounce from your page. Images are an important aspect of any website and are good at hooking the attention of your audience. Images instantly represent key parts of a web page in a different way to text. So there’s more to images than meets the eye, and it’s important that you understand the bigger picture (pardon the pun)! There’s a lot to consider when using images, like acquiring them, knowing whether you’re allowed to use them, image types, image SEO, compression, colour psychology, and so on. Don’t add your trademarks, watermarks or copyrights to these images as they do not belong to you and you cannot treat them as your own! But you can still use them commercially or personally without attribution. If you use videos on your website, you could also check out Coverr, which is the same as the above 3 links except it’s for videos. Remember – you need to be different and stand out from the crowd! 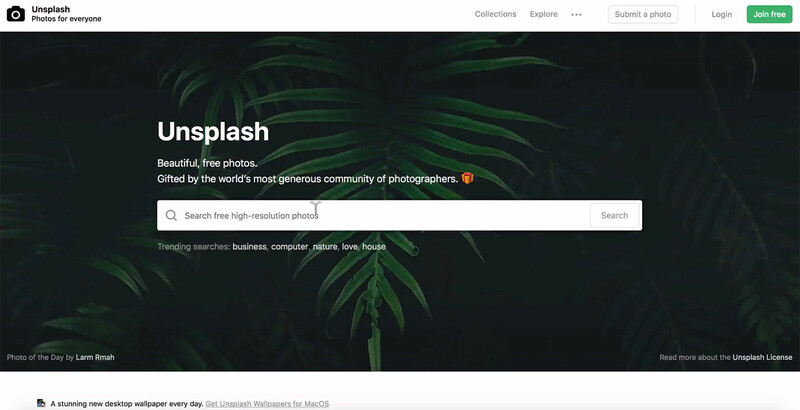 Everyone will be using the free image websites mentioned in this article. You should use your own images to add a unique selling point to your website. Even better than images are videos. 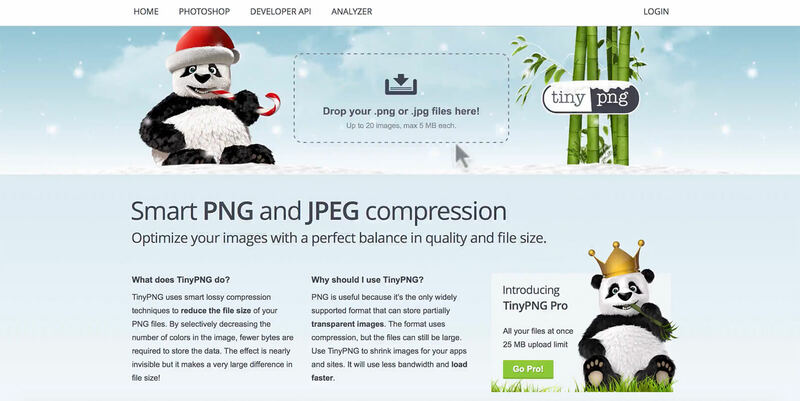 Trust me, you’ll reduce about 10 times the file size while maintaining the quality! 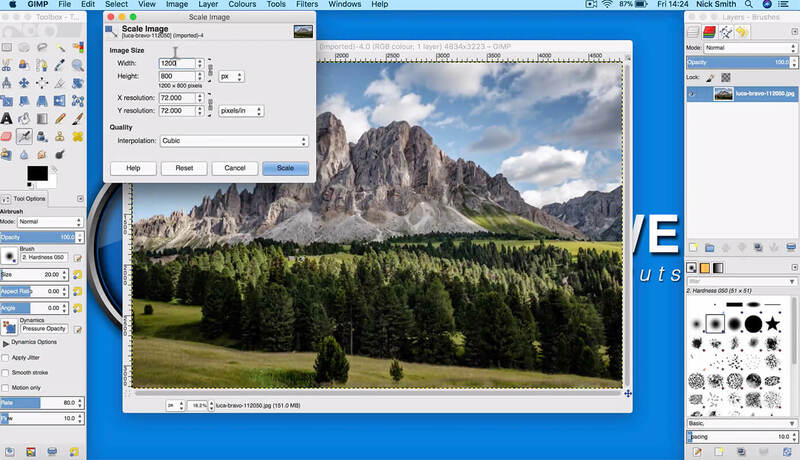 To do the above, follow the instructions in my video tutorial using the free Gimp – an alternative to Adobe Photoshop. There are other image formats like BMP, RAW and EPS, but for web use, I would recommend the above formats. Raster images are displayed on websites, and SVG’s (scalable vector graphics) can be any resolution or size and be re-saved into a relevant web format. Remember that they key is to use the right image type where required as it affects the size, aesthetics and a load of other knock-on areas. 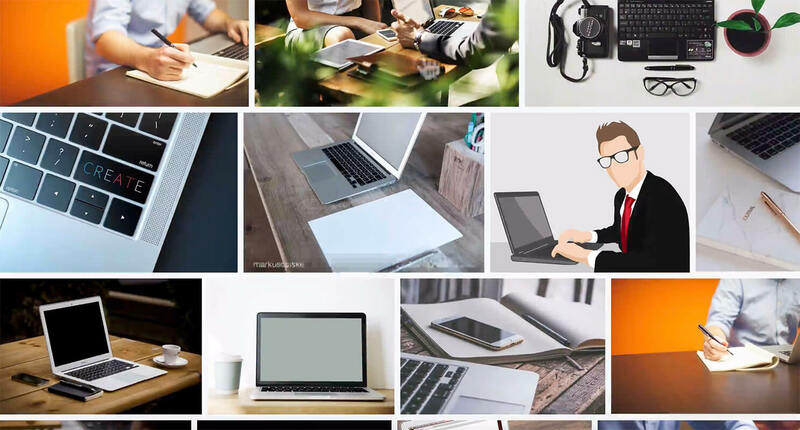 Image search engine optimisation (SEO) is another best practice. Rename filenames and add alt tags to target important keywords to spread link juice throughout your website. Remember that search bots do not read the visual image; they read the metadata! So rename the file to target your primary keywords, and for more about SEO, read my detailed SEO article. And finally, use colour psychology to subtly elicit the correct emotions of your target audience. Be consistent with your colouring and choose the right image colours wisely. Consider adding a tint of your primary colour to represent the colour of your brand or the emotion the colour elicits. I really appreciate your time taken to read my article. Thanks a million for this! I hope this helps you optimise images for your own website. Now that you understand the main principles, it should be a lot easier from here. Why not grab my free website guide and checklist that you could use as a handy reference guide; it explains all about images, and many other useful areas. You may also want to check out my resources page which lists all the useful tools. It would be so helpful if you could share this article, so that others may also benefit from it. 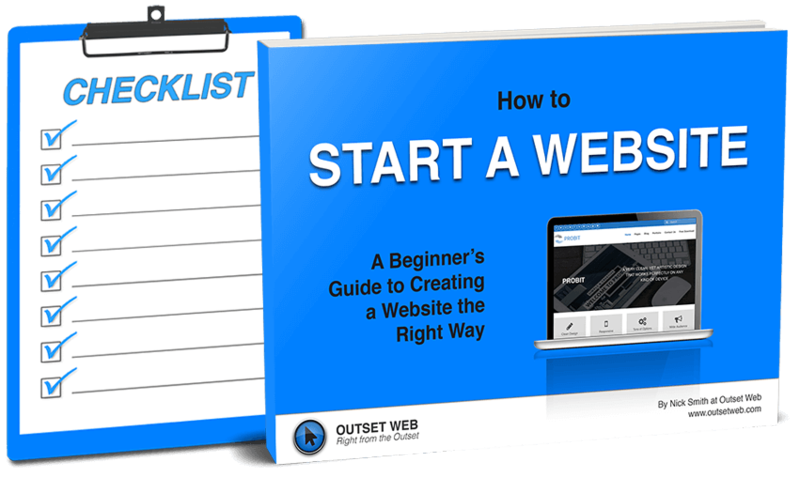 Get your FREE Website Start-up Guide & Checklist Includes newsletter signup. Complete the form for access. © eCommercepreneurs 2017-2019. All Rights Reserved.